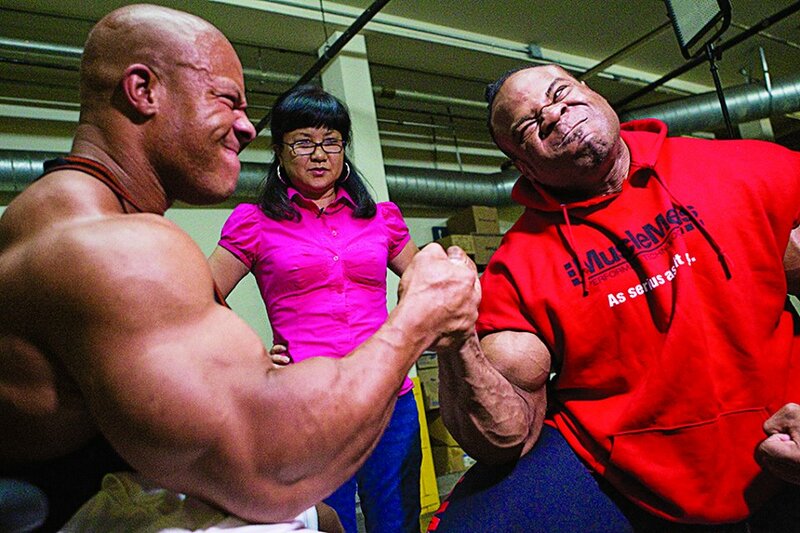 LAS VEGAS – The 2014 Mr Olympia & Olympia Health & Fitness Expo took over Las Vegas this Sept 18th – 21st with returning contender and three time champion Phil Heath successfully defending his title and winning the title as Mr Olympia for the fourth consecutive time. The Olympia is a IFBB professional bodybuilding competition the draws the top men & women health & fitness professionals from all over the world to Las Vegas, Nevada annually. 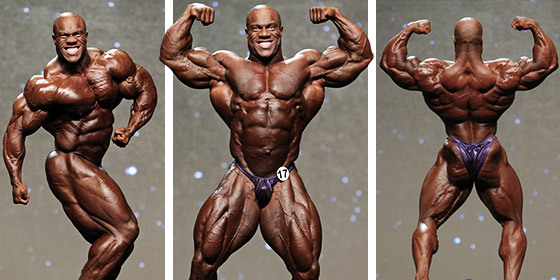 2014 marked the 50th Mr Olympia competition held with past winners including the likes of Arnold Schwarzenegger, Frank Zane, Ronnie Coleman, and Las Vegas resident Jay Cutler. 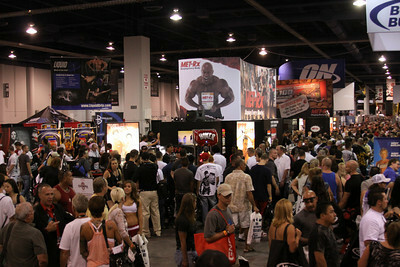 The Olympia exhibition & competition happens at the Orleans Arena located at the Orleans Hotel & Casino. A record 10,000 is anticipated to attend the event to watch the fierce competition that not only includes Men’s & Women’s Bodybuilidng, but has grown to showcase men’s physique, women’s fitness, women’s bikini, and women’s figure contests as part of the annual health & fitness event. The Olympia Health & Fitness Expo happens at the Las VegasConvention Center, and is a convention the coincides with the Olympia event which showcases retailers, exhibits, products, and clothing directly to consumers and event attendees. 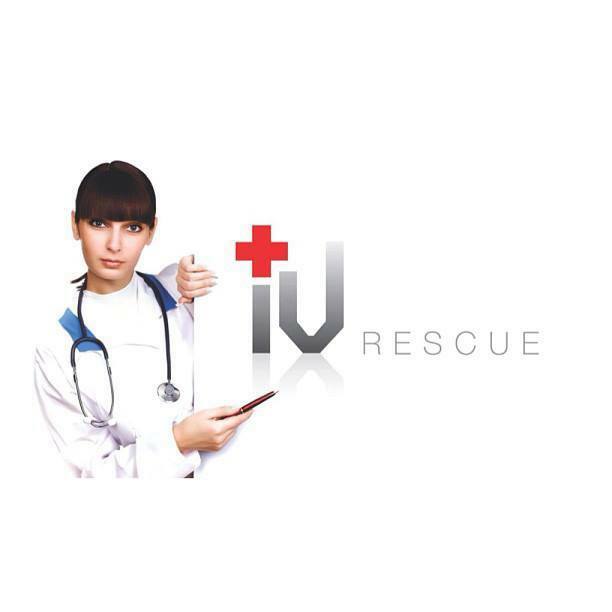 The Health & Fitness Industry is already a $32 Billion dollar a year industry just for nutritional supplements alone according to Forbes magazine, with no end in sight to annual growth projected. The Olympia & Olympia Health and Fitness Expo draws an estimated 40,000 people plus to the Las Vegas area for the annual event, and it is considered to be the Super Bowl of professional BodyBuilding.